Despite the many attempts to whitewash the late Joe Paterno’s – former head football coach of Penn State – reputation after the 2012 revelation and confirmation of Jerry Sandusky’s decades-long sexual abuse of minors on Penn State’s campus, it has become increasingly clear in the intervening years that Paterno not only knew what Sandusky was doing – and refused to take any action to stop him – but seemingly approved of Sandusky’s behavior. This has been underscored by new evidence. Joe Paterno knew about Jerry Sandusky’s abuse as early as 1976. For 26 years, Paterno did nothing about it. This is not only abhorrent from a human standpoint, but it is the epitome of unquintessential leadership from a leadership standpoint. In July of 2012, Judge Louis Freeh released the results of his investigation into Penn State’s culpability in Jerry Sandusky‘s unfathomable, despicable, and morally bankrupt abuse of children for a prolonged period of time and the picture that emerges is morally unconscionable, reprehensible, and disgusting for the university, for the football program, and for Joe Paterno. There’s absolutely no doubt that Jerry Sandusky already proved himself worthy of those verbs many times over, but now after the release of the report, it is evident that so is everyone who else involved in positions of power with Penn State from 1998 to the present. And none more so than Joe Paterno. I know next to nothing about college football. The fact that I know several coaches’ names is because I watched The Blind Side. But until then, the one name I recognized was Joe Paterno, who was resoundingly lauded for his discipline, principles, and morality with regard to the football program. It turns out that was all a lie, idolatrous press – probably perpetuated by Paterno himself – that covered up who Joe Paterno really was. 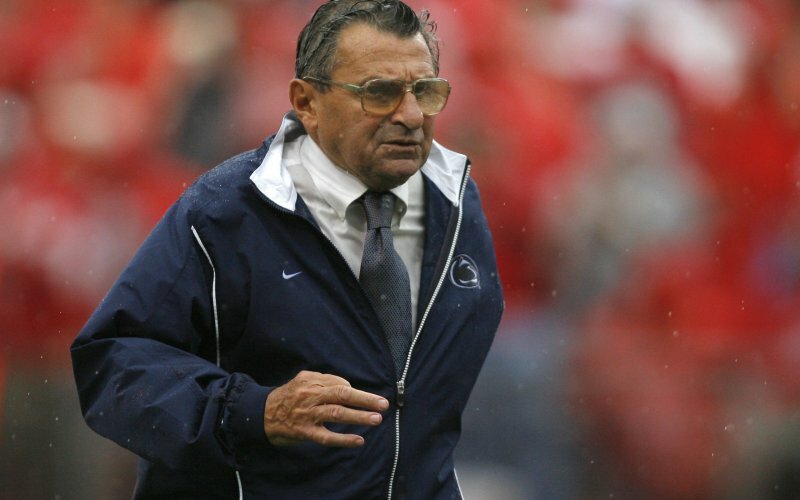 Paterno, it turns out, was the person with all the power at Penn State. And while there’s plenty blame to go around among to executive staff there because no one had the character and the guts to stand up to him and do the right thing no matter what, it’s clear that absolute power absolutely corrupted Joe Paterno. The evidence shows that the only person Joe Paterno cared about was Joe Paterno. Whether he started out that way is open for speculation, but there is no doubt as he accrued power, he became selfish, self-centered, and self-absorbed – a total narcissist. If he ever had any to begin with, he lost all moral conviction, accountability, responsibility, compassion, and empathy. It would be too simplistic to say it was simply because he didn’t want to lose power. The reality is that power became his idol and that became the driving force in his life. The picture that emerges is of a man who was a bully and a tyrant, a man devoid of care, concern, protectiveness, and love for anyone but himself and his empire. In many ways, Joe Paterno is no different than Nero, than Hitler, than Stalin, than Pol Pot, than Idi Amin, than “Papa Doc” Duvalier, than any other brutal, malicious, destructive dictator that we can think of. If that sounds like hyperbole, it is not. This absolute corruption is something they all share. There are calls for the NCAA to ban Penn State’s football program, but in the world of sports – and college sports and college football in particular – it is not uncommon for successful coaches to be given this kind of absolute power. And again and again, we see that it absolutely corrupts. Human lives become unimportant, good values and principles no longer matter, doing the right thing at all times is non-existent. Demagogues emerge and power, success, and money become all that matters and the demagogues will lie, cheat, steal, coerce, threaten, and even tolerate moral and legal wrong-doing to preserve them. Taylor Branch wrote an article for The Atlantic in November 2011 – before the Sandusky/Penn State story broke – entitled “The Shame of College Sports,” which was a real eye-opener to me about this connection between ascending power, money, and success and the equal declination of principles, values, and care and concern for human beings and their lives. It’s well worth a read. The Penn State story is a sad and obscene and abominable one, but I can guarantee you that it’s just one in an ever-expanding ocean of many. The Quintessential Leader Perspective: Are Bossiness and Leadership the Same Thing? 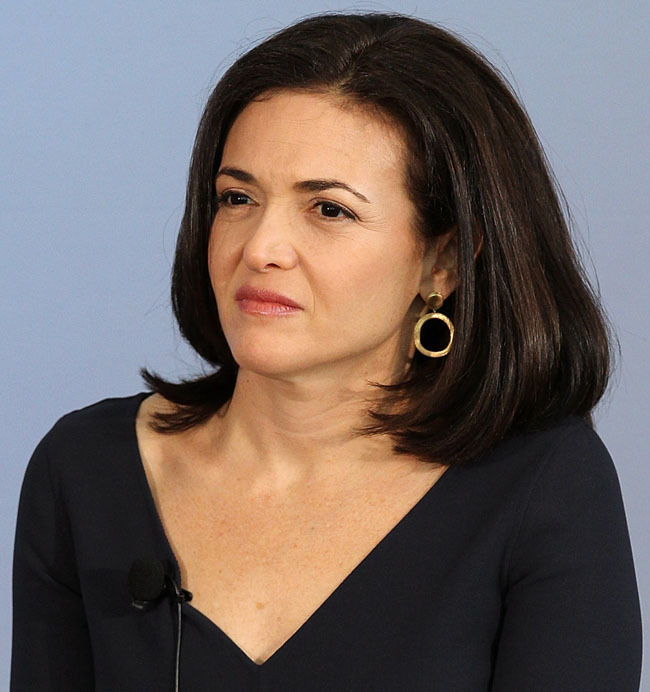 Sheryl Sandberg is quite disappointing, not just as a role model for women, but also as a role model for leaders, because this quote illustrates – as does her 2013 book, Lean In – that she doesn’t really know a whole lot about what leadership really entails and that she isn’t a quintessential leader. Sandberg is an example of someone who’s in a leadership position – she’s the Chief Operating Officer at Facebook – who isn’t a leader. In fact, she’s an example of an unquintessential leader. This quote encapsulates Sandberg’s philosophy and lifeview. And her philosopy and lifeview are dead wrong. But I also realize, that from time to time, we all need a refresher on and a reminder of the basics, especially as our society blurs more lines between “this” and “that” and as our language morphs into opposites suddenly equaling each other. This is a responsibility that I, as a striving quintessential leader, have to my teams. And that includes each of you. So let’s examine why bossiness and leadership are not the same thing and why they are, in fact, completes opposites of each other. While the list of differences between what bossiness and leadership are is lengthy, I’ve chosen to highlight a few of the more important differences between the two. One important difference between bossiness and leadership is that bossiness seeks to control, while leadership seeks to guide. The trait of of bossiness is always about control – and the bossy person getting their way at all costs. This is a byproduct of narcissism, of pride, of insecurity, of fear, and of internal inadequacy. This is also a black-and-white view of outcomes: if I don’t get my way, I lose (control and everything else) and if I do get my way, I win (control and everything else). In fact, there are no processes with bossiness, just outcomes. Everything in life is a tick in the W or L column, and ticks in the L column are unacceptable. Leadership, on the other hand, is about guidance. It creates frameworks and teams. It recognizes that there are multiple ways to achieve the same goal and it clearly delineates guidelines (ethical, moral, functional, etc.) within which the teams are free to navigate, making the best use of their talents, their abilities, their education, and their experience. Leadership is the glue that ensures that the dots get connected, but it doesn’t legislate every step the teams take to connect those dots. There are failures, but not losses. There are mistakes, but not catastrophes (the guidance of leadership sees catastrophes in the making and stops them before they become catastrophes). There are successes, but not wins. Inherent in the processes of each of these areas, however, are the more important things in terms of leadership: the lessons of experience and the education of future leaders. A second important difference between bossiness and leadership is that bossiness forces, while leadership persuades. A bossy person has a “my way or the highway” attitude. Bossy people, who never see a reason to explain their edicts and view people who have questions about their edicts as mortal enemies, always threaten dire consequences to force people to do things their way. This can come in the form of threats (“if you don’t do it my way, you’ll be fired/shunned/excluded/removed”), intimidation (“you won’t get that promotion/grade/position if you don’t do it my way”), and bullying (“I can make every waking moment of your life hell for you if you don’t do it my way”). As I’ve said before, forcing people to do something may seem to work in the short-term, but it is not leadership nor is it an effective strategy for the long-term. Leaders, on the hand, motivate their teams by persuasion. Leaders explain everything they are able to explain. They also invite input from their teams on how to address and tackle problems, issues, projects, and goals. Leaders are there to keep the big picture on track, but they are not there to force a single solitary way to meet challenges. There is generally a best path to success, and leaders persuade their teams to adhere to that path – this is where coaching comes in – while the team works together to build the steps on that path. It’s a very interactive process where everybody on the team is invited, everybody on the team is included, and everybody on the team is expected to make a contribution. And questions are encouraged. Every time someone starts to ask me a question with some variation of “This may be a dumb/stupid question, but…?,” I always answer first with “The only dumb/stupid question is the one you don’t ask.” I believe that and I practice that. If you don’t know the answer to something, it’s not very smart not to try to get the answer. A final critical difference between bossiness and leadership is how things are managed. Bossy people micromanage everything and everybody, while leaders macromanage the big things and coach and help their teams as the need arises. Bossy people literally look over everyone’s shoulders all the time. This is because when you have to force people to do things in a rigid, inflexible way, because people are individual and unique, you can’t trust everybody to adhere perfectly to that rigid inflexibility. Most of this is a result of the “square peg in a round hole” principle: some people just don’t have the skills or abilities to follow a rigid and inflexible pattern that is diametrically opposite to how they think and work. It’s not that those people aren’t fully capable of doing the task or job right and well, but instead because they would accomplish it a different way that uses their gifts and strengths. Leaders, on the other hand, build diverse teams that purposefully include people with unique talents and abilities so that when the teams work as units all the bases are covered. In other words, there are no gaps in knowledge, experience, and skills. Leaders trust their teams. Leaders and their teams work together to plan and execute at the macro level. Each team member is given autonomy and authority over his or her part of the project or goal (again, within the big-picture framework in terms of scope and function and in terms of what’s ethical and what’s moral) with the understanding of how his or her part fits in with the other parts. Leaders take care of the macro things like budgets, resources, time, as well as ensuring that things – and people – not only move forward, but move forward to successful completion. Again, it’s an interactive, but not intrusive process. So the question I leave you with today, my fellow quintessential leaders, is are you bossy or are you a leader? Unquintessential leadership is everywhere. Very few people in leadership positions even know, much less understand what quintessential leadership is. When we trace back and see how and when these unquintessential leaders were placed in leadership positions, we often find that the people who selected them were also unquintessential leaders and taught and mirrored the unquintessential leadership traits these people now exhibit. We also find that in most cases politics, personality, and a very limited criteria for selection – often superficial or technical – was applied. The results of unquintessential leadership are reflected in the teams they are supposed to be leading. These results are devastating: to the teams and to the organizations these teams exist in. And yet the unquintessential leaders are oblivious to their responsibility for the carnage they – to a person, among unquintessential leaders, if there is a problem, it’s always the fault of others (“they turned on me,” “they were unmanageable,” “they were not team players,” etc.) leave in their wakes. 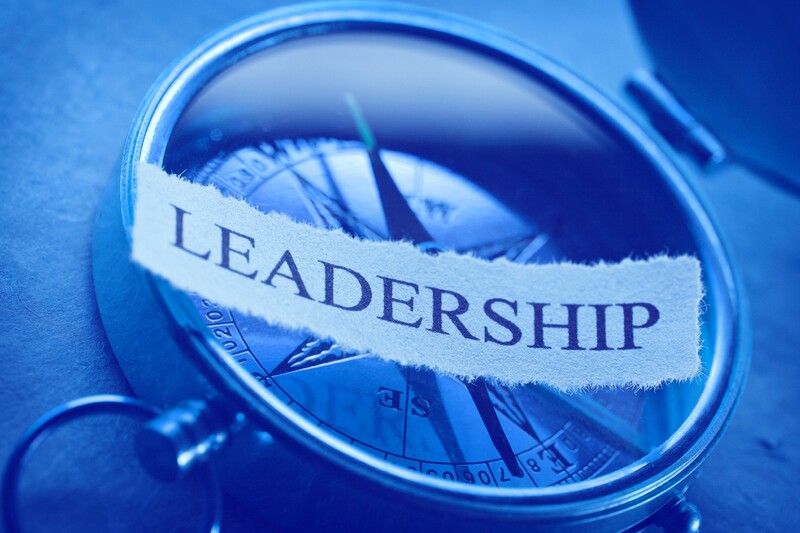 Unquintessential leadership, like quintessential leadership, has cause-and-effect results. One thing that is common and an overarching characteristic of unquintessential leaders is their own exaggerated sense of self-importance. This manifests itself in both subtle ways and obvious ways, but it’s always at the core of what unquintessential leaders do. Or don’t do. An exaggerated sense of one’s own important is one of the most dangerous character traits a human being can have. It produces pride, arrogance, disdain, control, and the denigration of everyone and everything around it. It produces disaster and is one of the biggest enemies to what successful team-building looks like (cohesion, productivity, satisfaction, progress, growth, and profitability). Let’s look at some of the specific characteristics that unquintessential leaders exhibit because of their exaggerated senses of their own importance and what the effects of those are, not only on their teams, but on their organizations – and beyond (if an organization is malfunctioning from within, then it is completely impotent and ineffective outside itself). Unquintessential leaders are micromanagers. Not even the smallest detail can be attended to or decision can be made without their approval. The irony is that unquintessential leaders excel at minutiae, but they are either incapable or unwilling – or both – of handling the big picture and making big and/or tough decisions. The effect on their teams is that their teams disengage completely and quit, either symbolically or literally. Oh the people may show up, but they are not there. Why bother? Human beings were given reason, creativity, initiative, and a need to produce, to grow, to reach their greatest potentials. When all of that is stifled or eradicated by micromanagement – which is really a lack of trust – a shell exists, but everything else dies. Team members who don’t yet have other options to go to will stay, but they are not there. Team members who have other options leave as soon as they’re able to pursue the new options. Organizations with high attrition rates always have serious micromanagement problems, which, in turn, means they have a lot of unquintessential leaders in place. Unquintessential leaders try to control, through intimidation, threats, manipulation, coercion, and, sometimes, brute force, their teams. They insert themselves into every aspect of their team members’ lives, both inside and outside the organizational context, and try to wield power over each and every outcome. The primary effect of this on their teams is resistance. No human being has absolute control over another human being. When this kind of control is exerted among human beings, resistance is the natural result. Interestingly, the net effect of this is the same as that of micromanagement: the team quits, internally and/or externally. What defies logic for me is that often unquintessential leaders recognize that their teams have quit. When they do, unquintessential leaders then micromanage and try to control even more. It’s absolutely absurd. But I’ve seen it happen over and over. Unquintessential leaders are inconsistent and unreliable. There is absolutely nothing about them that their teams can count on except that they will be inconsistent and unreliable. The next effect of this is that their teams have no trust in the unquintessential leaders and the unquintessential leaders have proven themselves untrustworthy. What eventually happens is that their teams end up bypassing them completely and going to others outside the team construct who’ve proven themselves to be quintessential leaders. Unquintessential leaders get angry about this, but their exaggerated senses of self-importance blind them to the fact that their actions have necessitated that their teams go elsewhere for what they need and require. Unquintessential leaders are never available for their teams when they need them. They’re either too busy, physically absent, or simply unwilling to put the needs of their teams above their own needs and desires. You can never find them when you really need them. The effect on their teams is disillusionment, anger, and resentment. The disillusionment, anger, and resentment starts building underneath the surface of their teams, but as this particular characteristic is repeated, that anger and resentment is palpable and evident throughout the team. It becomes something you can discern on a very tangible level in words, in body language, in attitudes. It’s an incredibly destructive force. These are some of the more obvious results of unquintessential leadership (Qualities of Quintessential Leaders offers a stark and refreshing contrast of some of the results of quintessential leadership). Today’s question for you and me is simple. Am I an unquintessential leader or am I a quintessential leader? As always, this is a look-in-the-mirror question for you and for me that requires close examination, brutal honesty, and if you and I are not quintessential leaders, immediate steps to change. I am brave enough to look in that mirror and do the work of looking and changing. Will you join me? While we’d all like to be quintessential leaders and work with quintessential leaders, the reality is that a lot of people in leadership positions are not quintessential leaders. There are key differences that highlight whether someone in a leadership position is a quintessential leader or not. Today’s post will summarize those differences. The first difference is that quintessential leaders lead (macromanage) their teams and unquintessential leaders manage (micromanage) teams. Let’s talk about micromanagement and why people are micromanagers. The first issue is that micromanagers don’t trust their teams; in fact, it turns out the only people they trust are themselves. However, what’s ironic about this is that they apparently only trust even themselves up to a point, because if a person really had confidence in their abilities as leaders, they would have confidence that they built and developed a team they could trust. The second issue with micromanagers is that they are in people’s faces constantly about every little detail and, by doing that, they smother the flow of productivity and they extinguish any initiative or desire to maximize effort on the part of their teams. The third issue with micromanagers is their constant need to remind their teams that they are “in charge.” This is what dictators and despots do as well. This, as you can imagine, doesn’t always set well with grown people who are constantly being treated like young children (before all you parents jump on me, I know this has to be done with tiny kids because they’ll run you over in a heartbeat if they don’t know you’re in charge, but you don’t say it all the time and eventually, you don’t have to say it at all). 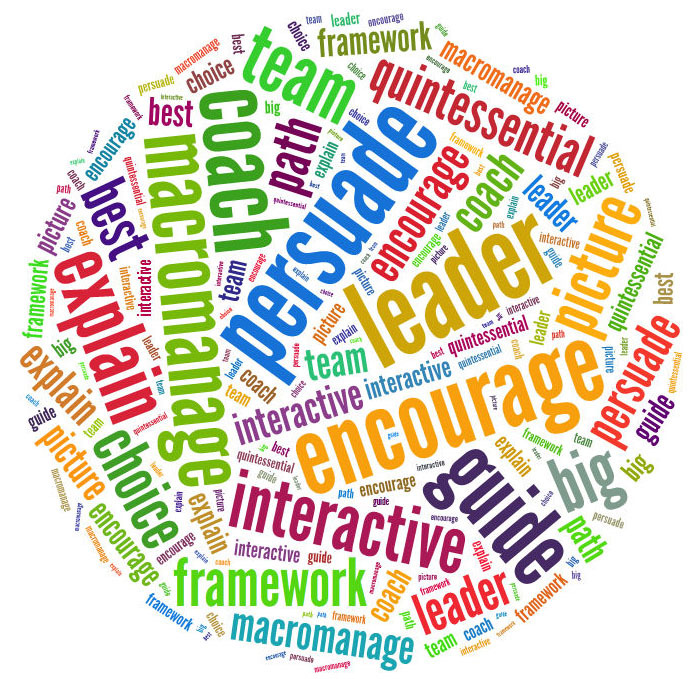 So how are macromanagers (quintessential leaders) different? Macromanagers trust their teams. They also respect their teams. Quintessential leaders build teams carefully and well, and they have confidence in the people they’ve chosen: that they will do the right thing and the best thing in all circumstances. Macromanagers also look at the big picture and that’s where they keep their focus and invest their energy. They know that staying on top of the big stuff will ensure that their teams can progress and be successful. Instead of hindering productivity and squelching initiative, macromanagers fuel the development of their team members by allowing them to own the process. Macromanagers never say have to say they are in charge. Their teams know macromanagers lead, guide, and direct them – and, if need be, will jump in and work right beside them or save them if they’re in over their heads – but their teams also know that, first and foremost, macromanagers are part of the team. Another key difference between people who are quintessential leaders and those who are not is in how they approach projects and goals. Unquintessential leaders always present goals and projects as closed, detailed plans that are set in stone with nothing left for the team members to do except execute rote tasks. This is that mind-numbing work that all of us hate – it’s necessary at times, but no one enjoys it – and it kills enthusiasm and initiative. It also prevents growth, change, and innovation, ensuring that things continue to be done the same way because that’s the way it’s always been done. This is a death knell to any organization. It may take a while, but the organization will eventually die because it stagnates and becomes obsolete. Quintessential leaders, on the other hand, always present goals and projects as a framework (much like builders do when they frame a house). 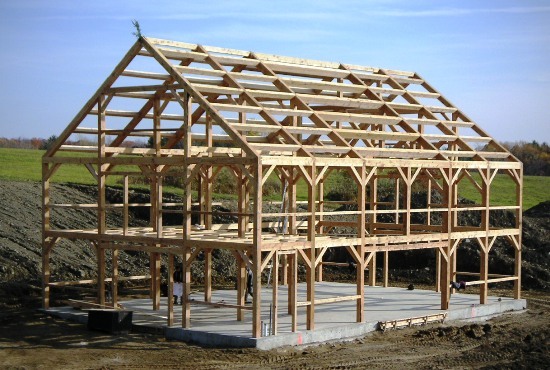 This frame has established parameters, major milestones, and what the end result should look like completed, but everything else is in the hands of the team to conceptualize and complete. Why? Although there are many reasons, I’ll give a couple here. One reason is to develop the talents and abilities of the team, giving them a safe environment in which to try new ideas – and there will be failures, but each time there is a failure, there is also a learning opportunity – and bring some originality to the table. The other reason is that quintessential leaders intentionally build their teams with people who are smarter than they are and who know more than they know. They know these people can find better, faster, more efficient, more effective, and more profitable ways to complete goals and projects. And, seriously, what’s the point of having all that intelligence, knowledge, and talent if you’re not going to use it? A third key difference between quintessential leaders and unquintessential leaders is how they approach their teams. Unquintessential leaders alway practice control of their teams. They dictate everything to their teams and they don’t allow any deviation from what they dictate. Team members who dare to deviate are resoundingly condemned and usually punished and humiliated publicly as a warning to the rest of the team that unless they stay in line, they will suffer the same fate. Quintessential leaders, on the other hand, encourage creativity. They recognize that each person on the team is unique and brings something unique – that’s why they are on the team! – to the team and to processes. 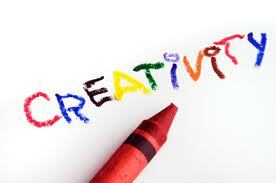 Quintessential leaders also realize that creativity leads to innovation and innovation can lead to positive changes. Another key difference between quintessential leaders and unquintessential leaders is how they view input from their teams. Unquintessential leaders, as we’ve seen, know everything already, are in charge, and dictate everything, so it’s no surprise they don’t want any input from their teams. But they go a step further by banning their teams from giving them any input. The message this sends is that unquintessential leaders don’t even need their teams, but they got stuck with them anyway, so they’re making the best of it by keeping them invisible and quiet. Quintessential leaders, on the other hand, constantly encourage input from their teams. They know that they don’t have all the answers and they know they’re surrounded by a group of trustworthy and smart and creative people who can work together with them to come up with the right and best answers. A fifth key difference between people in leadership positions who are quintessential leaders and those who are not has to do with how they view the minds of their teams. Unquintessential leaders don’t care what their teams think. They see thinking as dangerous. The way this is manifested is by demanding that their teams do whatever the unquintessential leaders say to do without questioning or thinking about it. And, just so we’re clear, this is what people like Adolph Hitler, Joseph Stalin, Idi Amin, and Robert Mugabe did and do too. The problem with not knowing what others are thinking is that you really don’t know them at all, so the relationship is, at best, superficial, and, at worst, hostile. And unspoken hostility is awful to deal with, because although it doesn’t come out in words, there are all these uncomfortable things that you sense and you don’t know why or what they mean and that you touch the edges of without knowing what it is that’s beyond those edges. 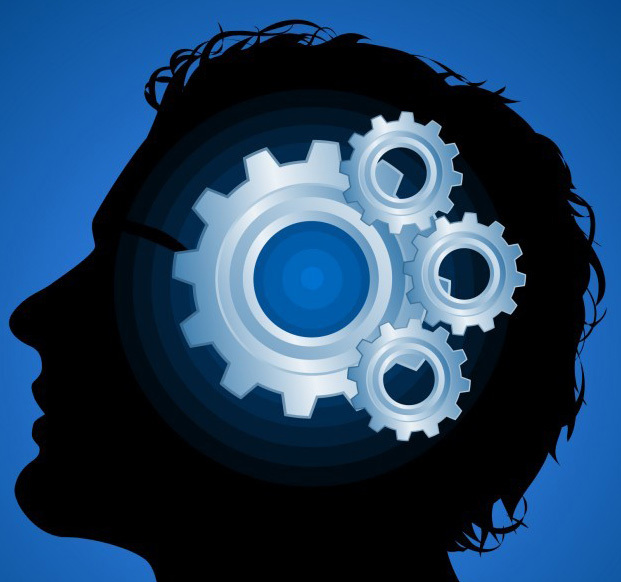 Quintessential leaders, in contrast, strongly encourage thinking among their teams. They understand the value of eschewing blind acceptance of anything without proof and conviction. And quintessential leaders also understand that thinking people can help in the process of eliminating bad ideas, wrong ideas, untenable ideas, and unworkable ideas. Quintessential leaders recognize that none of us exists in a vacuum and, because we’re all prone to making mistakes and missing the obvious, having a thinking team on board can rectify those things before we get so far down the road, investment-wise, with them that it’s very costly and very hard to tear everything down and start over. The next key difference between quintessential leaders and unquintessential leaders is in what they emphasize and focus on. Unquintessential leaders always have themselves – how things affect them, how they are treated, how they are perceived, how important they are, and how respected they are – as their primary emphasis and focus. 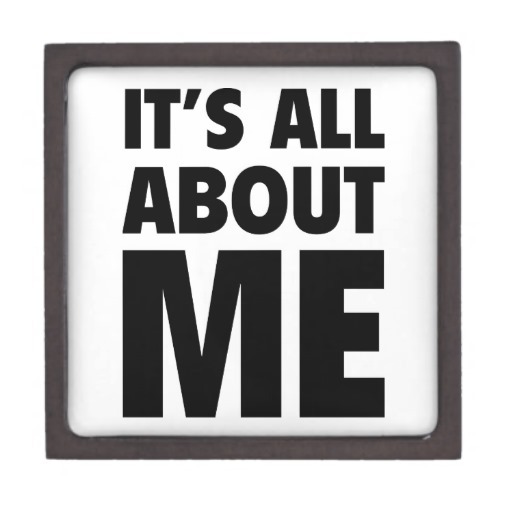 “It’s all about me” is the message they send out over and over again. Quintessential leaders rarely even think about themselves except within the framework of the team, and their emphasis and focus is always on goals. That means an almost-parallel emphasis and focus is on their teams. Because the team as a unit accomplishes goals. So the welfare of quintessential leaders’ teams is always directly tied to the accomplishment of the teams’ goals. The last key difference between people who are quintessential leaders and those who are not is in how they communicate. 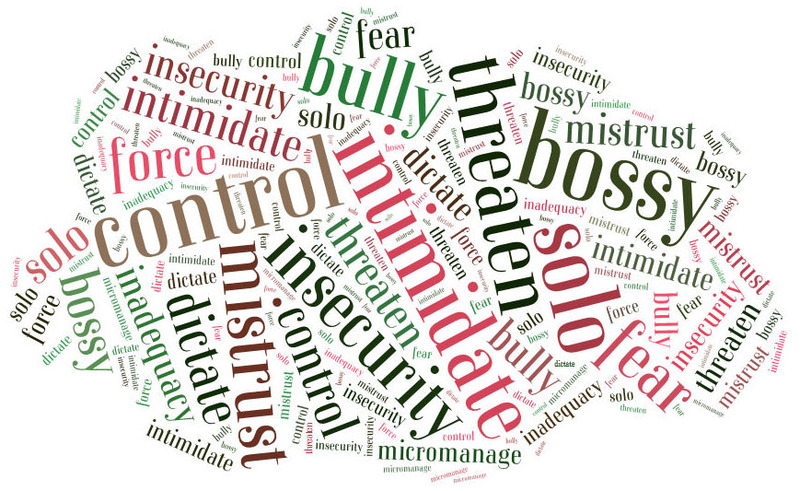 Unquintessential leaders overarchingly communicate using language that threatens and intimidates. Most of the time, it’s obvious and in your face, But there’s an interesting phenomenon that occurs sometimes: the threats and intimidation are couched as a sincere desire to help, but when seen as a whole, it becomes obvious what they actually are. Communication is an area where quintessential leaders tend to be very good. They say what they mean and they mean what they say. However, quintessential leaders always use language that encourages and motivates, even when they’re correcting a problem or coaching a team member whose performance needs to improve. The thought I’ll leave you with today requires looking in the mirror at ourselves instead of through the window at everybody else. Let’s take these key areas and see which side of the equation we fall on. We may be quintessential leaders in all but one of them. Or we may be quintessential leaders in half of them. Or we may be quintessential leaders in less than half of them. Recognizing and acknowledging honestly where we are is the first step to change. None of us are perfect. None of us are not guilty, somewhere in the course of our lives, of being unquintessential leaders. That includes me. But just because we were – or maybe still are in some areas – doesn’t mean that we have to stay there. 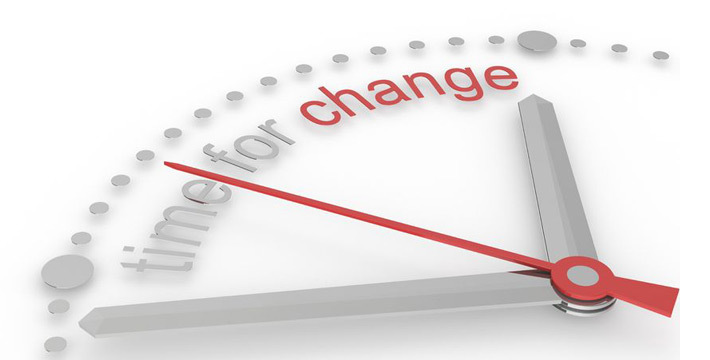 There’s no time like today to start the process of change. And it is a process. We didn’t get here overnight and we won’t change from where we are overnight. But we commit to change and we start taking steps forward to put that into action. There will be falls. There will be setbacks. There may even be a few disasters along the way. But the key to successful change is to get back up each time and start moving forward again. If we fall and don’t get up, or if we decide it’s just too hard and too much work and we quit, then we have failed in reaching our potential and our goal of being quintessential leaders. Let’s not fail! Do You Have The Courage It Takes To Be A Quintessential Leader? Quintessential leaders have established, unchanging, unwavering – absolute – principles of integrity, honesty, fairness, accountability, and responsibility that they consistently adhere to and consistently expect the members of their teams to adhere to. This is the foundation of what builds trust in quintessential leaders and what makes them be trustworthy. A colleague of a friend of mine has had worsening hip pain over the past year. She regularly went to her doctor about it. He said it was arthritis and told her to treat it with over-the-counter arthritis relief medication. A few weeks ago, this lady’s hip pain had gotten so bad that she couldn’t stand to work – she is a nurse – and she again went to the doctor. Her doctor finally referred her to a specialist.